We at Seth Int’l Technical Services have state of art technology to support extensive design and drafting work for HVAC design engineer and hvac design engineering. 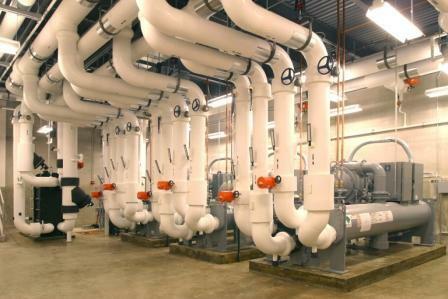 MEP refers to the mechanical, electrical and plumbing systems that are being implemented in a wide range of residential, commercial and industrial buildings. Every building structure mandatorily requires mechanical, electrical & plumbing systems for the overall functioning as to acquire sustainability. MEP drafting services enable the creation of detailed coordination drawings of various systems thereby providing an effective synchronization between all the individual designs of the building. Our turnkey services are based on versatile knowledge in the field of HVAC and Mechanical engineering.